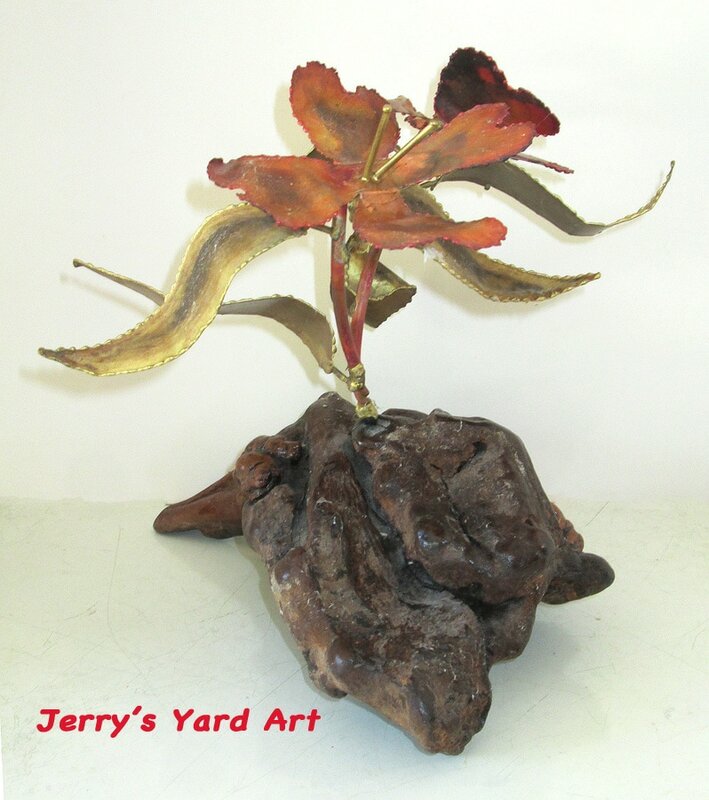 Jerry has been creating sculptures with metal and other materials since the 1960's. Here are a few of his creations using wood and copper that were very popular. He was commissioned by the Ginza Shop in the Moorestown Mall in NJ and sold many items similar to these.